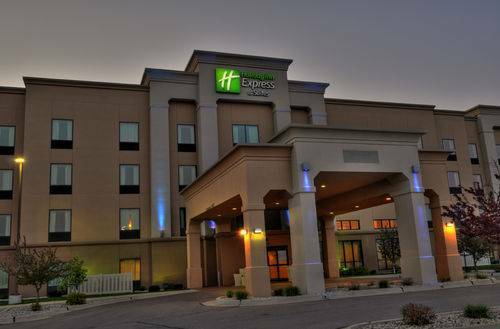 You should have the finest holiday to be had, so get a room at Candlewood Suites SIOUX CITY - SOUTHERN HILLS. 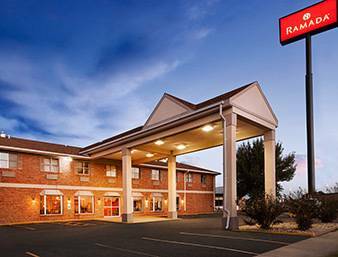 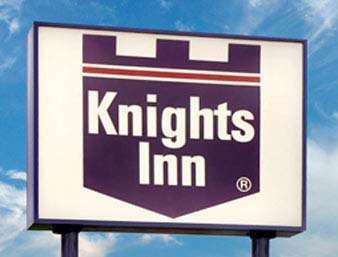 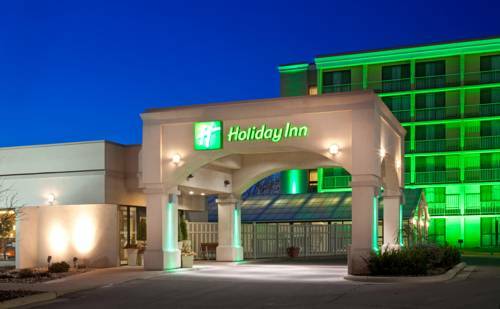 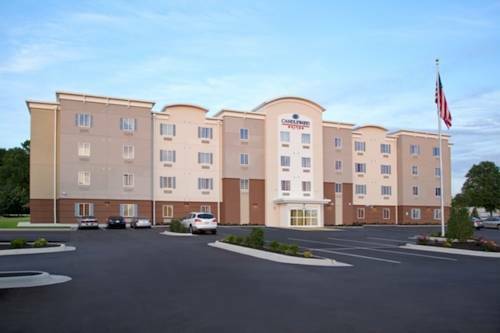 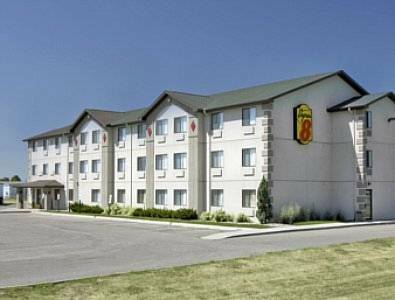 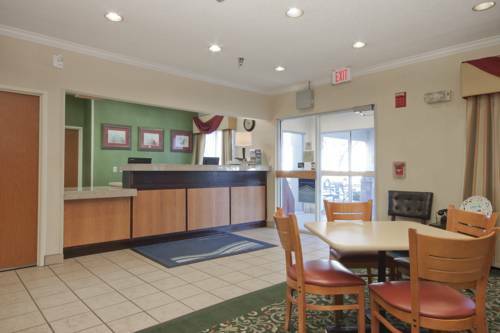 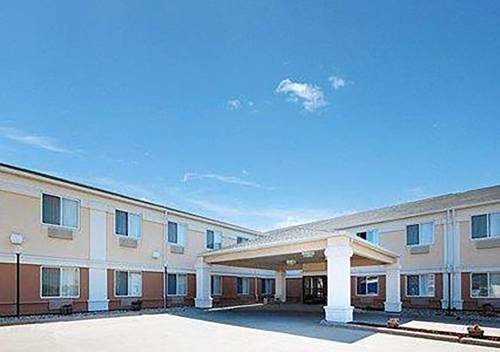 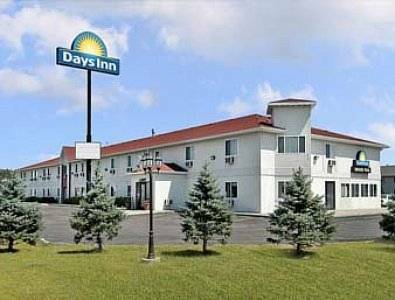 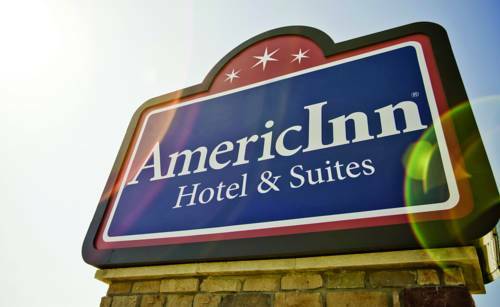 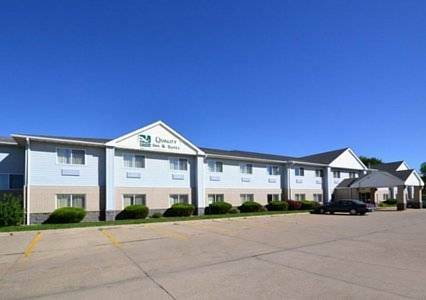 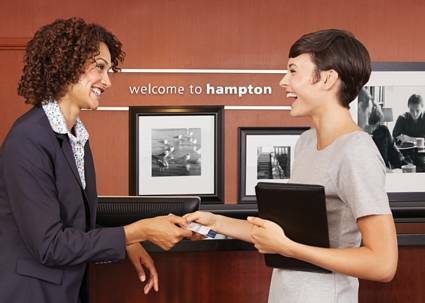 These are some other hotels near Candlewood Suites SIOUX CITY - SOUTHERN HILLS, Sioux City. 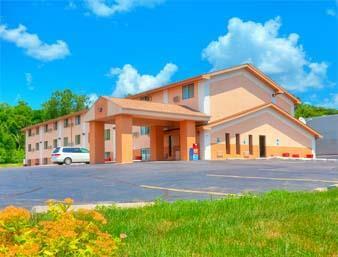 These outdoors activities are available near Candlewood Suites SIOUX CITY - SOUTHERN HILLS.